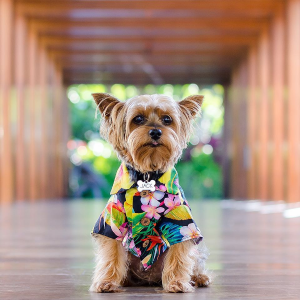 Hotwire offers Andaz Maui at Wailea Resorts - a Concept by Hyatt from $519 . 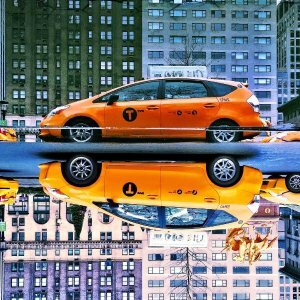 Hotwire offers an Hot Rate Cars Rental Double Sale from $3 + extra $15 off on $150 via coupon code "ROADTRIPHW". 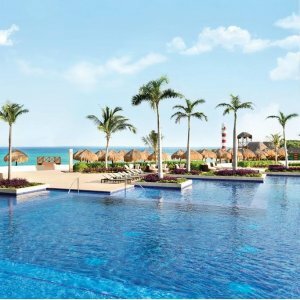 Hotwire offers an Cancun 4- 5 Star Hotels Good Price from $62 + Extra $15 Off $100 via coupon code "DMHOTEL15". 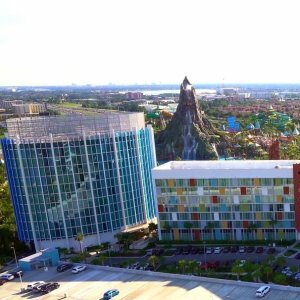 Hotwire offers Orlando Hotel Summer Vacation Sales, Arcade area from $62 and Extra $15 off when spending on $100, via coupon code "DMHOTEL15". 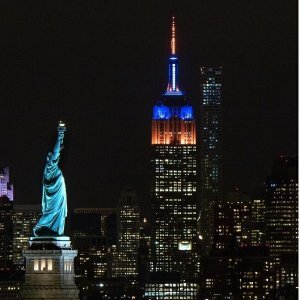 Hotwire offers New York Luxury Hotel Summer Vacation Sales, Empire state building area from $75 per night + Extra $15 off when spending on $100, via coupon code "DMHOTEL15". 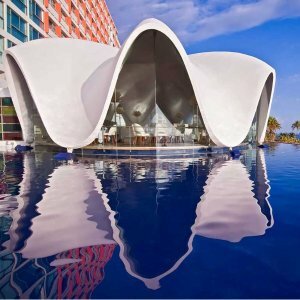 Hotwire offers the Hotwire Exclusive Savings on Hotel Booking $15 off $100 via coupon code "DMHOTEL15". 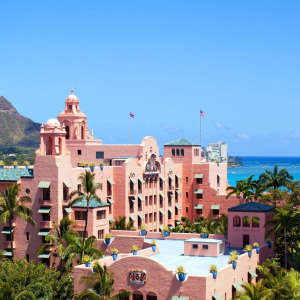 Hotwire offers Hawaii 4 -5 Star Hot Rate Hotels Extra Savings from $104 + Extra $15 Off $100 via coupon code "DMHOTEL15". 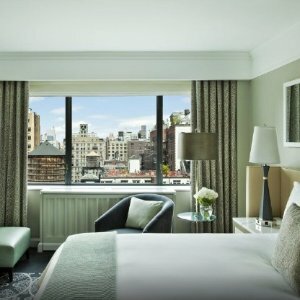 Hotwire offers New York Luxury Hotel During Summer Vacation from $142. 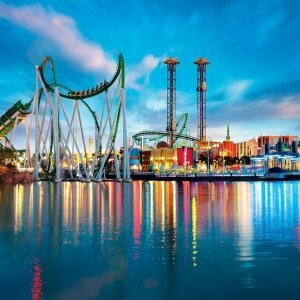 Hotwire offer Orlando Air + Hotel Packages from $260. 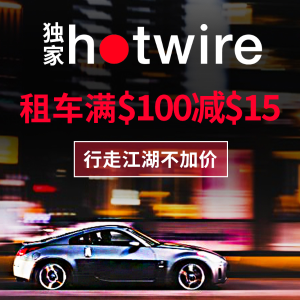 Hotwire offers Hot Rate Cars Rental 3-Day Saving, up to 50% off + extra $15 off on $100. 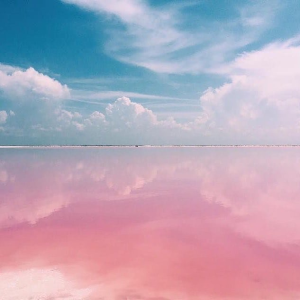 via coupon code "DEALMOONCAR". 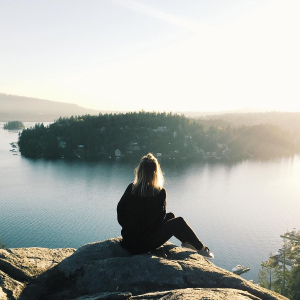 Featured: Big News！Saving extra $15off even the price is already saved a lot of hotel price and car rental. 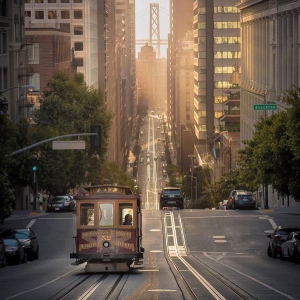 Hotwire gives you the best service and quality with the best price rate. Now, just booking! 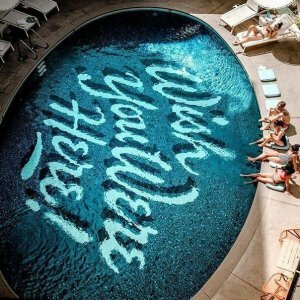 Hotwire offers Hotwire Luxury Hotels For Less from $67/night . 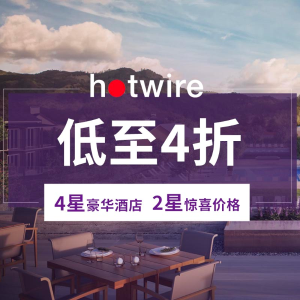 Hotwire offers 4-Star hot rate hotels at 2-star hotel price deal, saving up to 60% off. 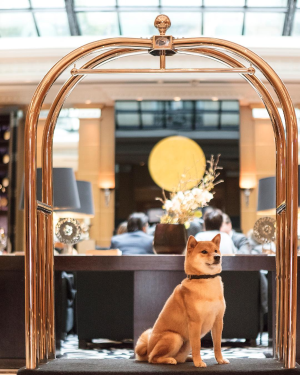 Try the newest style to book your next hotel with a value fare. Hotwire offers anHot Rate Cars Rental 3-Day Saving from $6 + extra 5% off via coupon code "SPRINGDRIVE5". 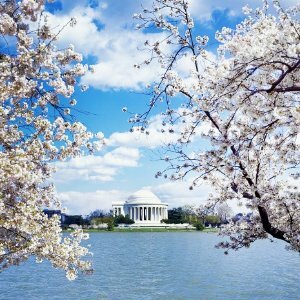 Hotwire offers Washingtong DC Hotel During Cherry Blossom from $71. 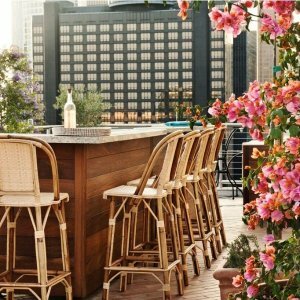 Hotwire offers Hot Rate Hotels Spring Hotel Sale up to 60% off + $15 off $100 via coupon code "HWHOTEL15".